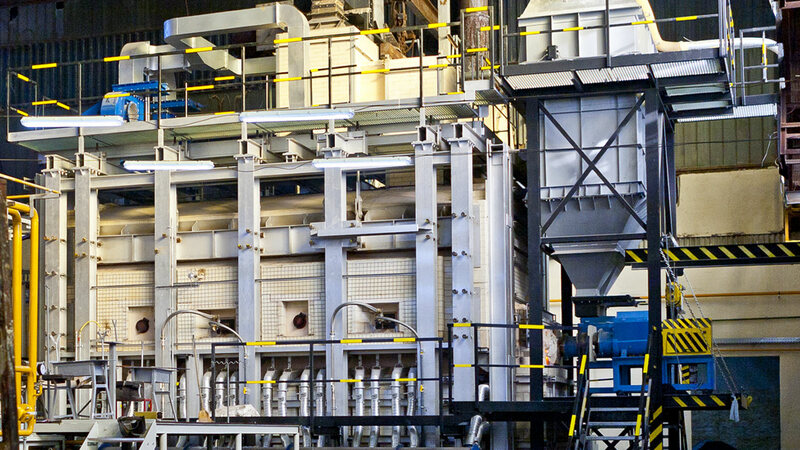 R-GLASS Trade company invested several million euro to a new and unique OxyFuel technology, which works exclusively on basis of oxygen and gass. This technology considerably decreases emissions. 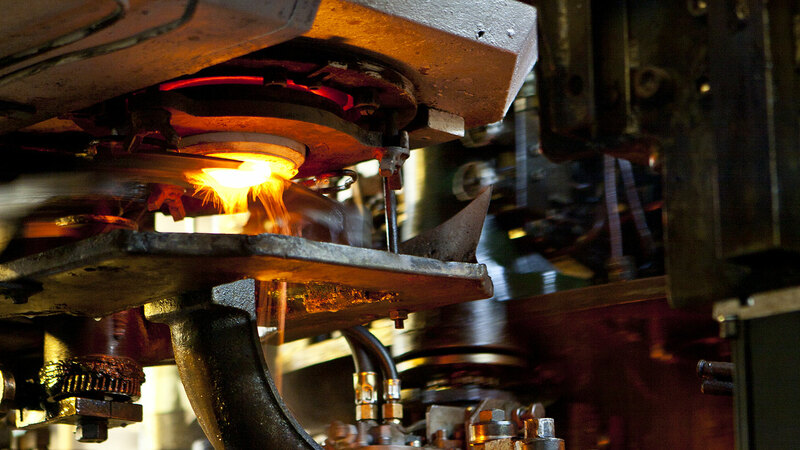 The factory produces by itself also electric energy from the wasting heat. Ecology and quality became base stones of the companys philosophy. 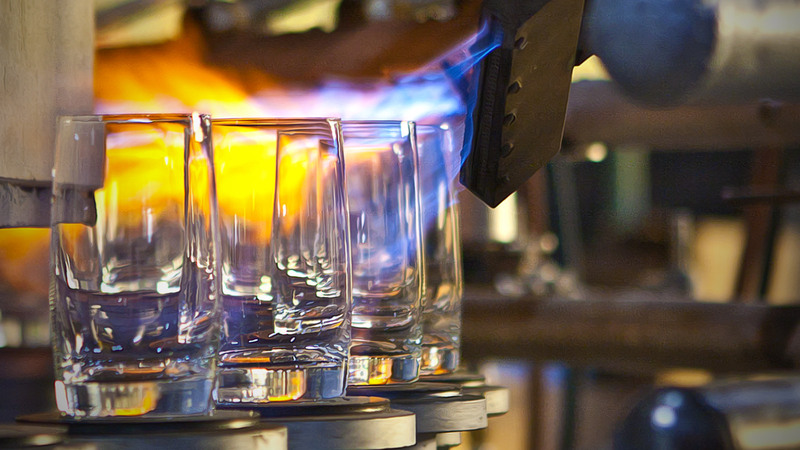 Except machine made production of drinking glassware R-GLASS Trade renewed also hand made production. 80% of the whole production is intended for foreign markets. The company is selling to countries of European union but also to Africa, North and South America, Middle East etc. During a complete reconstruction of the factory R-GLASS Trade used its rich experiences, when started as a local decorater, slowly became a strong supplier of beer glasses for international beer companies as Heineken, SAB Miller and other more than 100 breweries all over the wolrd. After a purchase of the glass factory in Hungary R-GLASS started to serve also customers from other drinking industry segments, for example ZWACK, St. Nicolaus, GAS Familia, RAUCH, Pepsi Cola, Coca Cola and many more. Important part of activities were deliveries for airlines: Emirates, Malev, Qantas and french railways AVG. In a retail segment R-GLASS delivered glass products to Auchan, XXXLutz, Bohemia Cristal Germany, World Create Japan, Williams Sonoma USA etc. In 2015 the company has decided to restore brand Katarínska Huta and to continue with a building upon more than 170 years long tradition of glass making. The unique technology OxyFuel enables to produce such kind of glass, which is special by composition but also by its characteristics. By incremental improvement of the production processes and more investments to modern technologies was reached in Katarínska Huta glass factory a type of glass, that is environmentaly friendly and at the same time with special features as color and shine. This glass will be first time presented by R-GLASS Trade company at AMBIENTE 2017 under the new brand - KRYSTALLIA.